I admittedly had not really been keeping up with the resort presentations (or pre-spring, depending on who you ask) -- until now, that is. I've finally caught up on my favorites and of course, i want to share them with you. 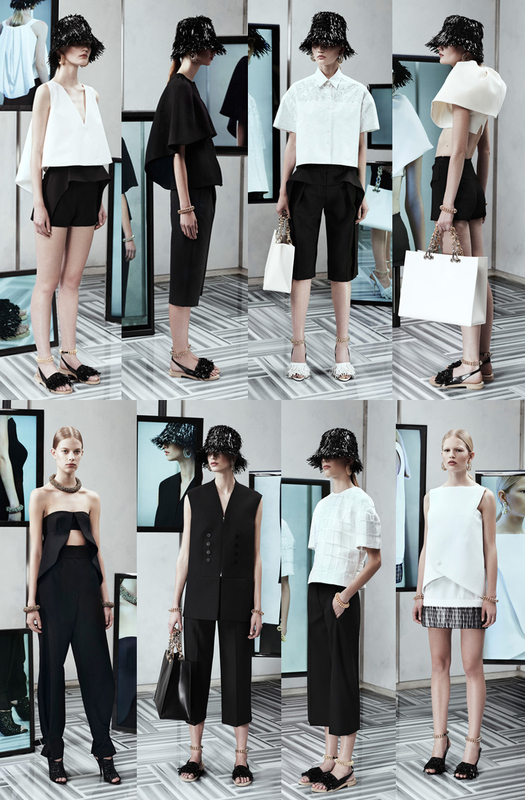 Here's the first installment of my Resort 2014 season standouts. Some of the trends i've observed are: tons of bermuda shorts, oversized garments, pleated skirts, lots of monochromatic white looks, clean lines and solid colors. 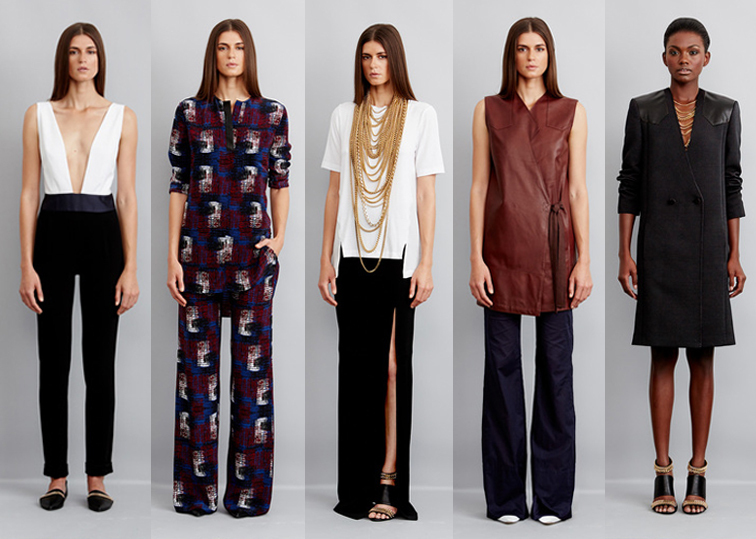 Let's begin with: Michael Kors, Rag & Bone, Stella McCartney, Jenni Kayne and Balenciaga (in order of appearance). Have you been keeping up? Do you have any favorites? PS I just need to mention something: i realized that yesterday marked the 6th anniversary of my first-ever post on this blog! It's hard to believe that i started Fashion Over Reason six years ago and love it more every day. This blog has been my premiere accomplice through so many life transitions and i couldn't be happier to be completely dedicated to it today. Never thought in a million years that would happen. Congrats with your 6 year anniversary! I'm so in love with the Michael Kors collection! The look with the giraffe print is perfect. 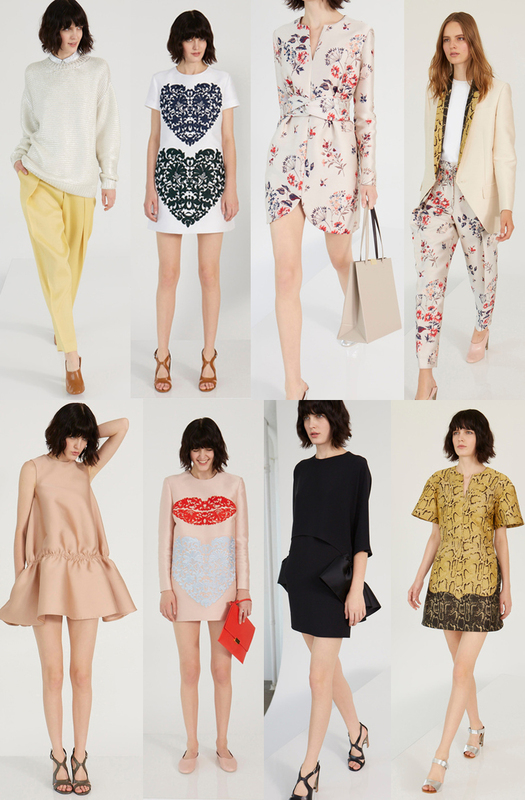 I have been keeping up with the resort collection too, so thanks for keeping me up to date!